Track-list Deep house selection, October 2014. There are times when we need a listening ear the songs are soft or easily heard. 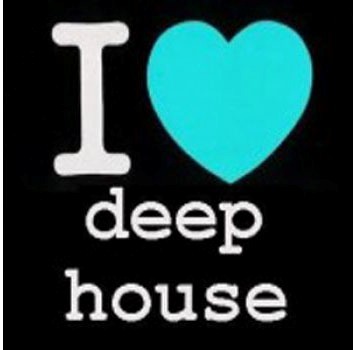 Element deep house music is very suitable for you who like the convenience of enjoying music. And also for a dj who played deep house, when he was in action djing. I also soft music enthusiasts, so maybe the track list below is suitable also for you. And do you know ? I have listened the songs above on by one with carefully. From a lot of data track that i have.